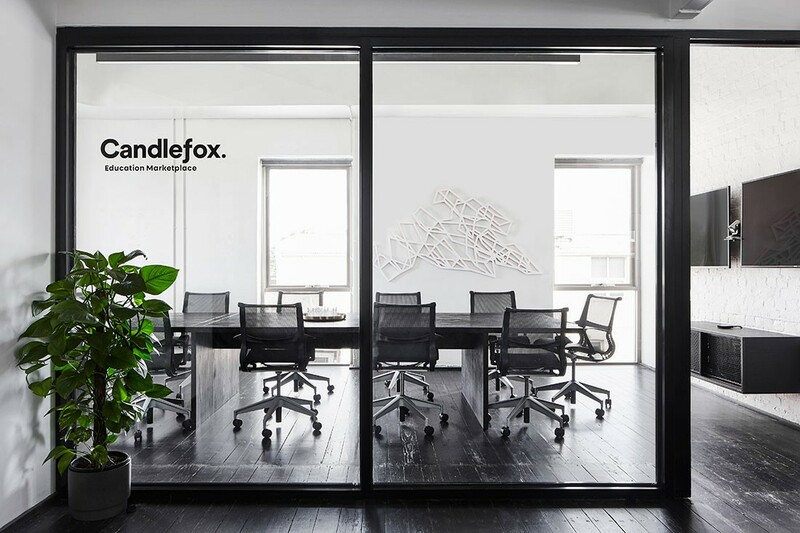 Candlefox HQ is shortlisted in the 2018 INDE.Awards. Here we investigate its inspiring design journey to achieve a truly inclusive workplace for all. We all know that the traditional office space has evolved to accommodate a more fluid and intuitive solution to productivity. For the majority of the 20th Century, the office remained true to its initial roots; however, there were glimpses of architects pushing boundaries, recognising that the commercial environment is – and indeed, should be – a diverse space. In 1985, an article published in the Harvard Business Review by Philip Stone and Robert Luchetti triggered thoughts regarding the changing conception of work and how the design of workplaces could accommodate strategic outcomes. It was the first recorded time in history where an alternate outlook of the workplace was adopted. With this purpose-oriented approach, ‘activity-based working’ (ABW) took a strong foothold in workplace design ideologies, workplace behavioural patterns, and new cultural understandings surrounding the place of work in our daily lives. 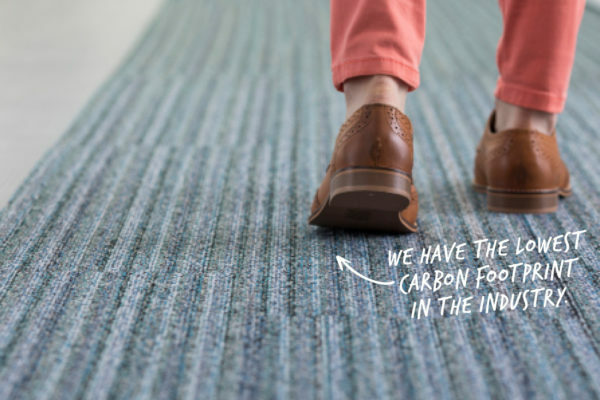 At present, workplace environments are evolving at an accelerated pace. 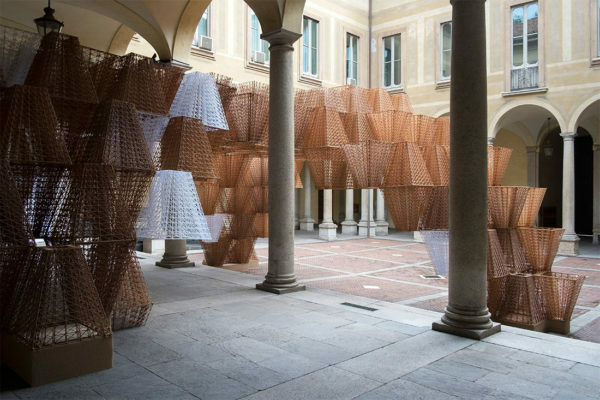 Work is no longer about repetitive processes but more about connection interaction and collaboration. The intention now revolves around understanding organisations’ ethical and ideological stances, and designing according to the unique set of requirements needed to achieve maximum performance for each and every stakeholder position. This year’s INDE Award for Work Space design celebrates a work environment that meets the need of all staff by catering to all social, cultural, and functional factors. 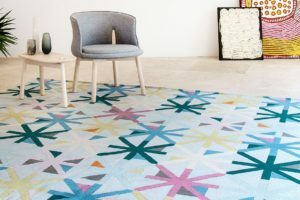 It pushed boundaries of traditional workspaces and encourages the consideration of flexibility in a relaxing and stress-free work environment. 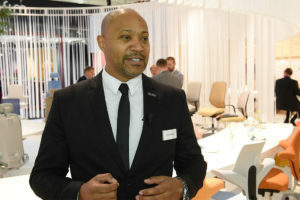 Zenith – one of Asia Pacific’s most active commercial furniture supplies – returns in 2018 as the Platinum Partner of the region’s largest and most comprehensive award programme in contemporary design. The partnership is more than fitting. 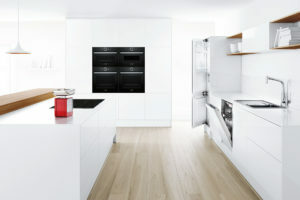 Not only does Zenith design, manufacture, and distribute leading edge products for commercial environments, the brand is a frontrunner in promoting collaborative engagement between industries as well as engendering a spirit of collaboration and connection between the many and varied end-users of the built environment. Understanding the requirements of the modern worker and the desires of a newly emerging workforce generation, Zenith co-ordinates its approach to service delivery and design to ensure that end users are supported – whether that be for focus, sharing, collaboration, socialising or learning. The shortlisted projects for this years’ Work Place design category all push for a new culture in working environments; one that is inclusive without compromising on productivity, one that is performance-oriented but with a purpose, and one that looks forward to a new culture in working behaviours with optimism. These projects also successfully transition the office space with a series of flexible zones that challenge traditional typologies. 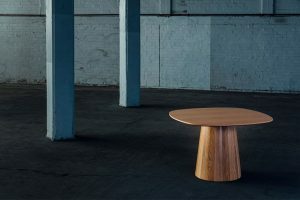 They also showcase a simple aesthetic as opposed to trend-driven curiosities and hence add longevity to the workplace. 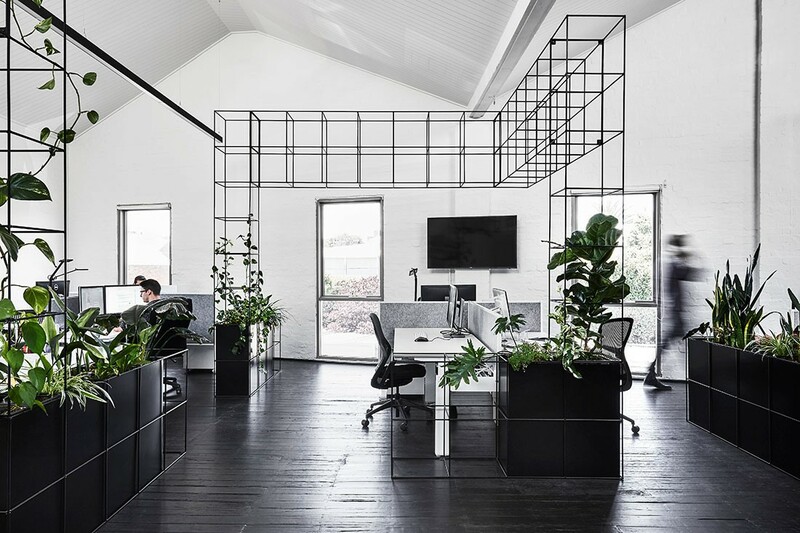 Candlefox HQ – designed by Tom Robertson Architects – shortlisted for the Work Place design award this year embodies an energetic and young character that informs the design narrative of its new office in Melbourne. 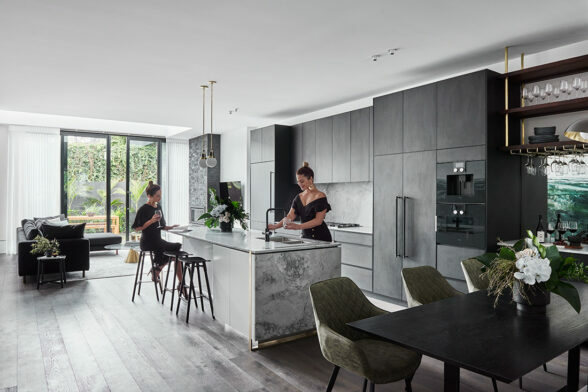 The education marketplace provider needed a new space to house twenty employees whilst accommodating for meeting rooms, informal and formal spaces as well as a kitchen. Designed with a minimalistic edge, the new workplace allows plenty of opportunities for employees to socialise among themselves, but also to entertain clients when required. “The company is young and very energetic. It was important that this was embraced in the architecture. The office is now a great opportunity for employees to socialise among themselves and entertain clients.” – Tom Robertson, director of Tom Robertson Architects. 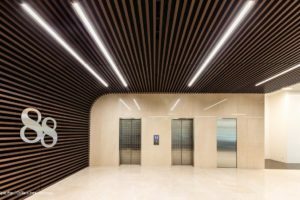 The workplace’s vernacular design is established by using light and ‘brightness’ as a means to elevate sophistication within the work environment. The multi-sensory experience that is evident in the material palette evokes additional responses, prompting staff to be happier and healthier in their workspaces, which, in turn, also increases productivity and prolongs creativity. Additionally, now engaging the wellbeing and satisfaction of the end-user, the organisation now looks forward to dramatic improvements in presenteeism and talent retention across the board. The right palette, artwork and technology placements make for a seamlessly productive workplace. 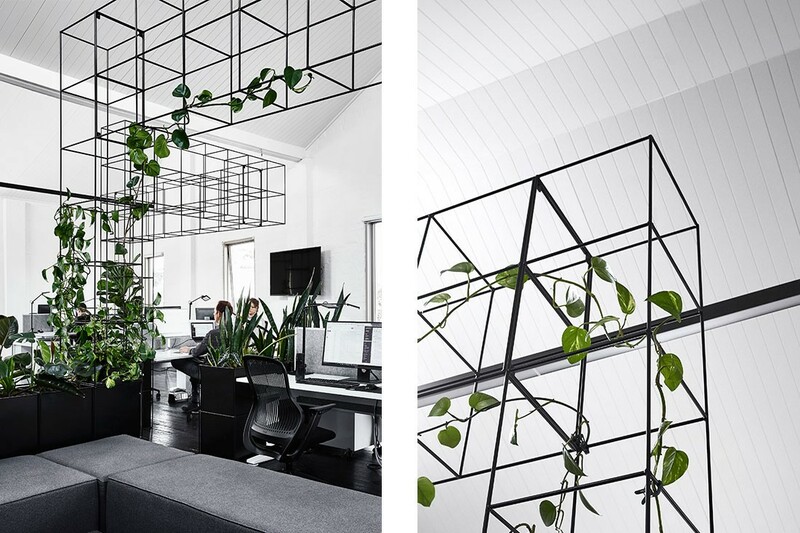 Using the conditions of the initial workspace to inform the direction of the new office results in a graphic, black and white interior dotted with a verdant indoor garden – an inspired addition to the space that integrates our current understanding of the benefits to biophilic design in the commercial environment. The design outcome involved the use of monochromatic tones contrasted with greenery, to introduce the idea of playfulness and ‘light-ness’. 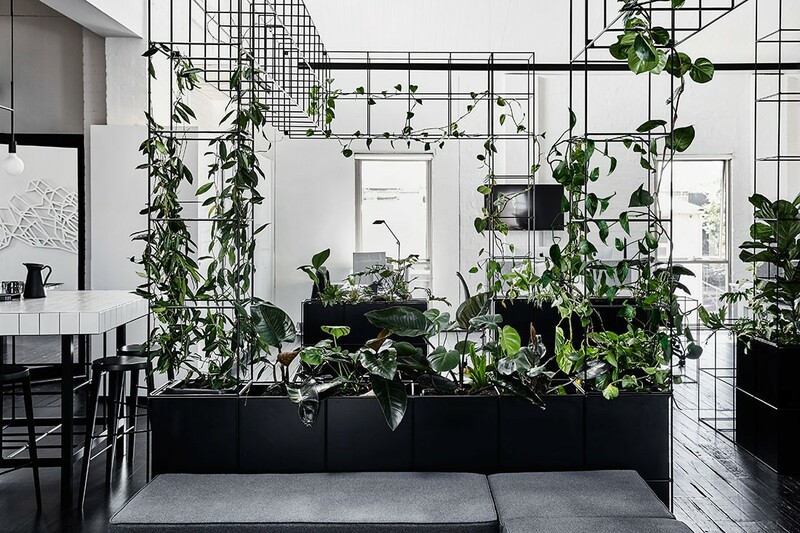 Instead of using solid walls to separate private and public spaces, the garden divides the open plan office into more intimate zones and will continue to passively demarcate interior zones as the plants thrive over time. High ceilings paired with white walls and dark floors convey the feeling of an open and light-filled space, abundant in fresh air. 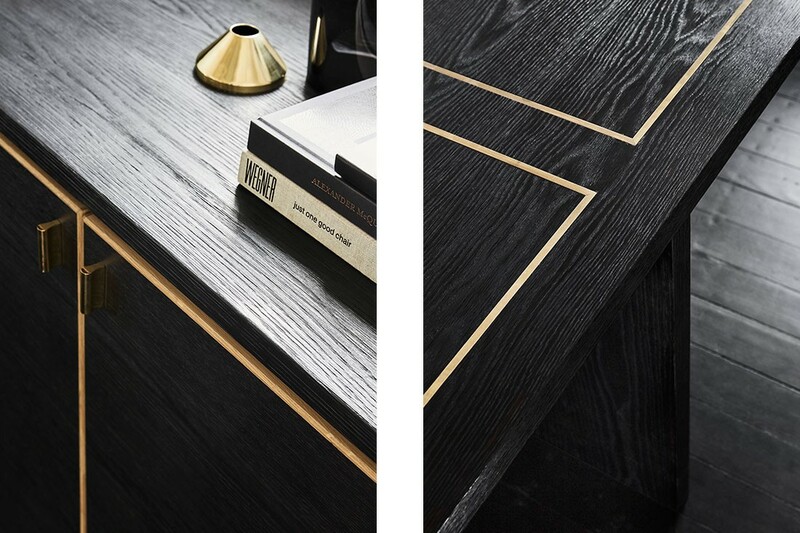 Furniture and joinery in the office has been designed to complement the contemporary aspect of the office, whilst illustrating Candlefox HQ’s identity. Fun and flexible at every turn, the space is exemplar in integrating organisational philosophy into workplace design schemes. 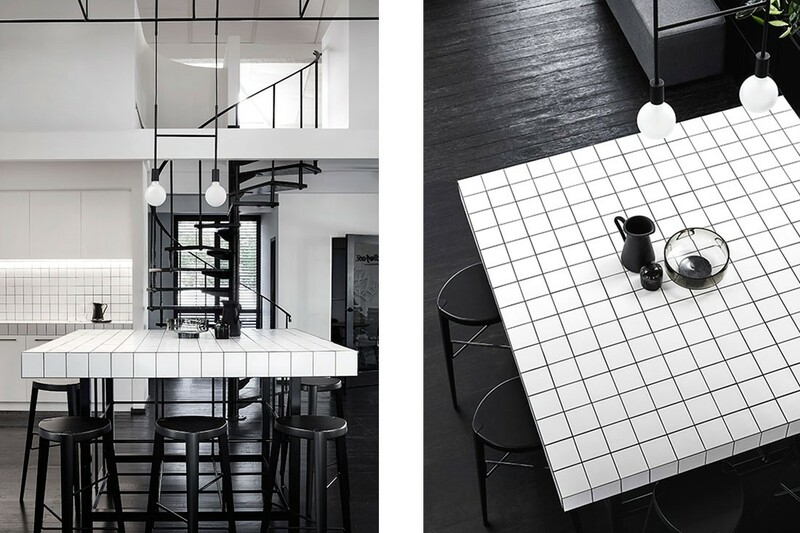 This is evident in the motif of grids throughout the space. 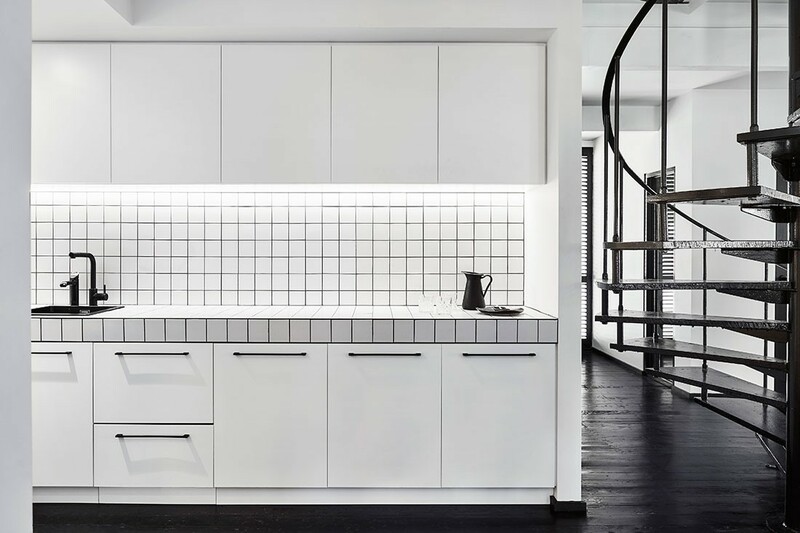 With oversized black grid structures weaving through the office and continuing through to the kitchen, the space’s monochromatic and pared-back design ensures that Candlefox’s greatest asset is the hero: its people. Little wonder, then, that the design team turned to Zenith. Boasting a portfolio of dynamic and diverse products, Zenith approaches product innovation from a people-first perspective. With a strong focus on flexibility and functionality, Zenith supplied its popular Rumba Workstations paired with Formway’s Belite chairs to Candlefox HQ, offering an ergonomic solution that holds efficiency in high regard. Considering that the Rumba Workstation has a proven track record in end-user satisfaction, its hassle-free design cues are supported by the piece’s exceptional strength. 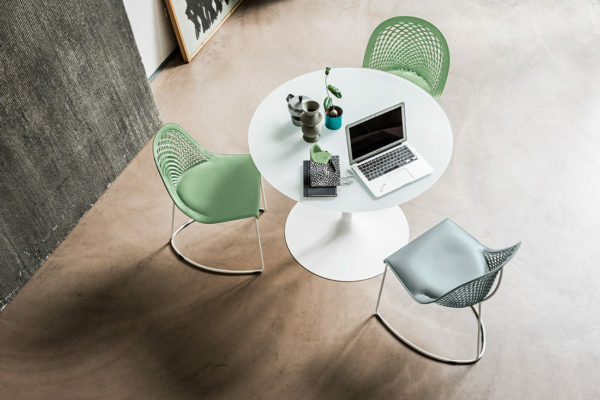 Similarly, the Belite chairs streamlined design comprising only a few parts with smarter materials to accommodate for an environmentally conscious workplace. The level of responsivity the chair has towards its user is undeniably advanced in terms of comfort in today’s kinetic workplaces. With local manufacturing facilities, Zenith was able to provide Candlefox HQ with products that are exceptionally designed, customised and tested thoroughly to suit all employees. Zenith was an important collaborator in this achievement and we are thankful to have their support as the Platinum Partner for INDE this year.